Combining their classic premium London Dry Gin with wild fresh sloe berries, this expression is limited to one vintage a year. The sloes are harvested by hand and only the best berries are selected. 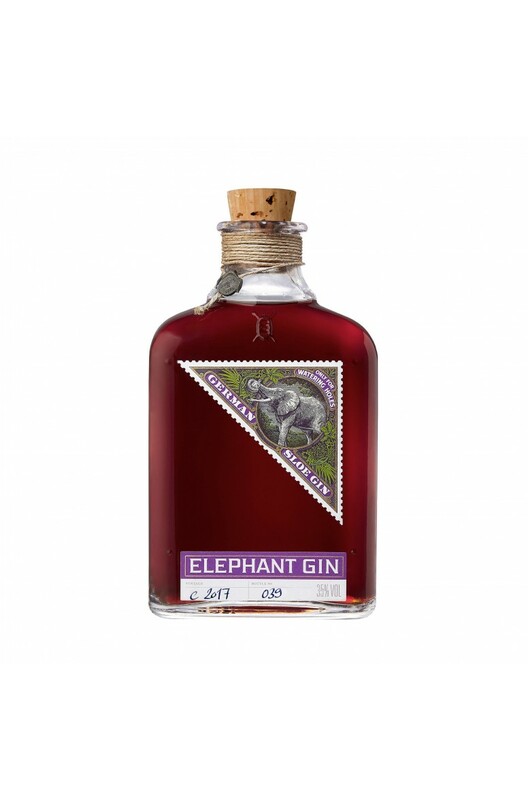 The berries are then macerated in the gin for several months giving a red colour and an enriched flavour. Perfect in cocktail or served neat!